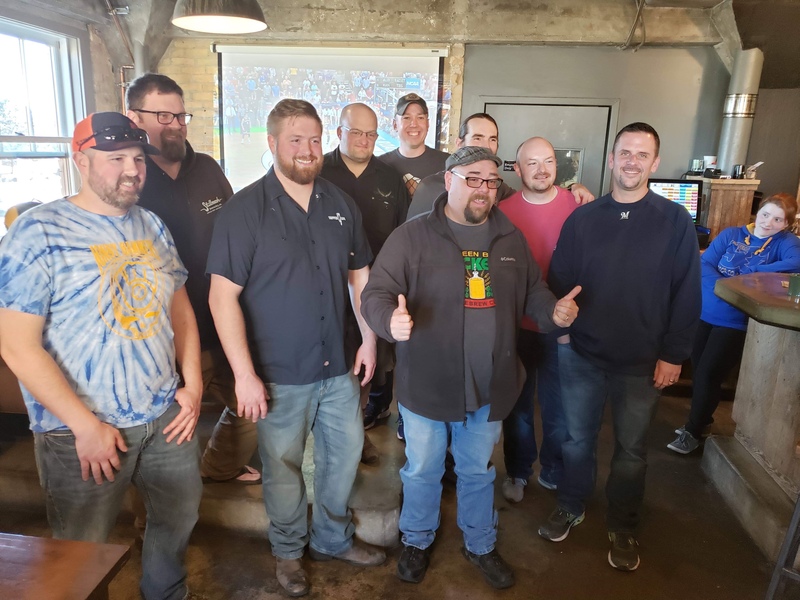 Shawn Legare Wins 2019 Copperstate Wort Challenge! Congratulations to fellow club member Shawn Legare for winning the first annual Copperstate Wort Challenge with his beet juice saison! Expect to find it on tap at Copperstate Brewing in the near future! PayPal Now Being Accepted for the Titletown Open!